At L.E. 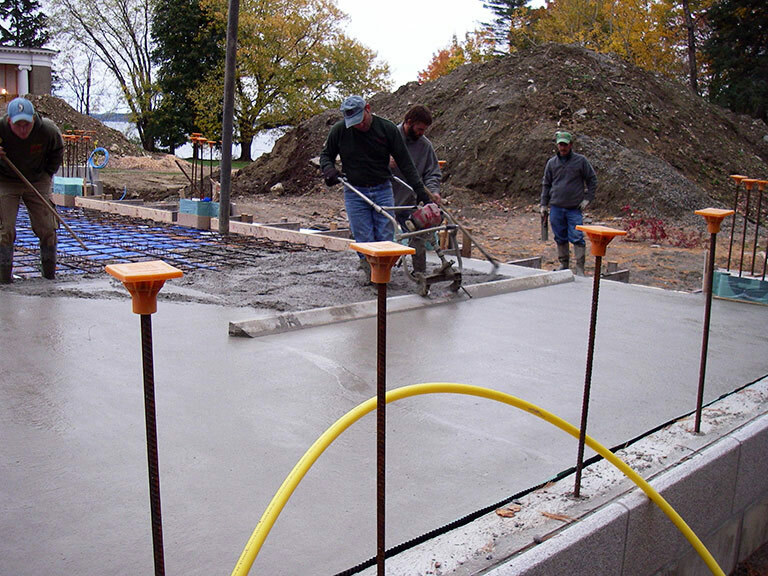 Norwood & Sons we are skilled in working with concrete on residential and commercial projects, both large and small. 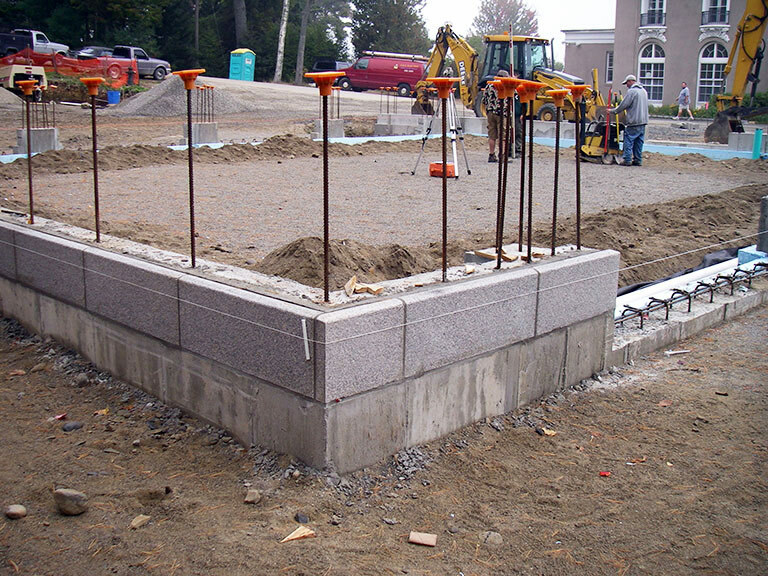 Concrete is the best product for your building’s foundation because of its strength and the fact that it will last for generations. From foundation design to installations, we do it all. 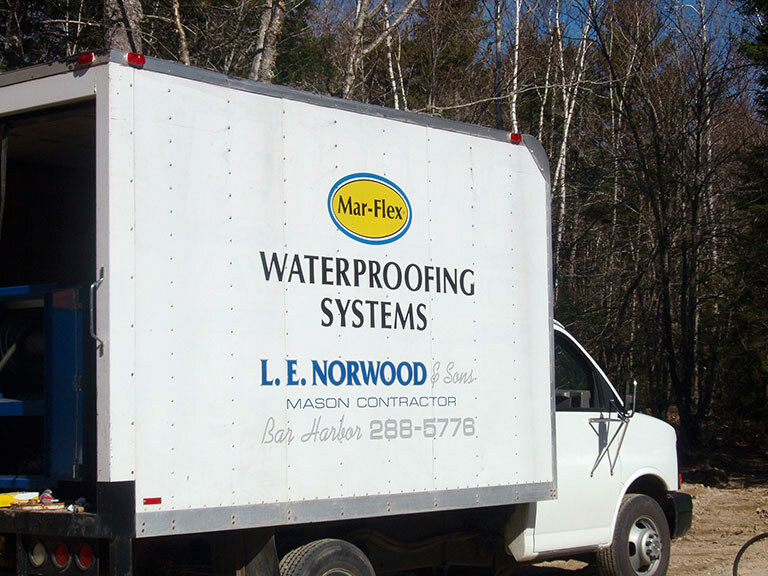 We also offer Mar-Flex waterproofing to protect your concrete from mold and mildew. Without effective waterproofing, a basement can become the perfect breeding ground for mold and mildew. The constant expansion and contraction of your basement walls can lead to small cracks, and water seepage. Mar-Flex is a proven waterproofing system, designed to give your home reliable and cost-effective protection, year-round. The Mar-Flex system combines a tough, seamless polymer membrane that prevents moisture from seeping in through your basement walls, drainage board and effective footer/foundation drainage. When combined these ingredients actively keep moisture away from your basement walls. For more information on this product visit the Marflex website.